Sabzi Adda is trusted and licensed website, so it will never disclose your personal information like your name, phone number, email id etc. 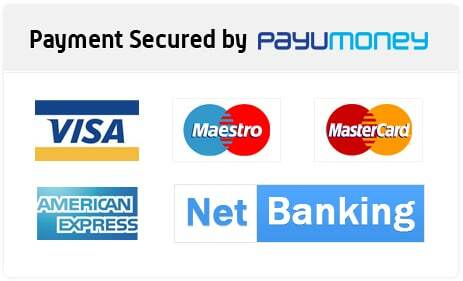 When you purchase any product and you provide personal details and have transaction made through debit card, credit card or internet banking on our website, it is safe and secure. To protect your all information, Sabzi Adda has best precautions.